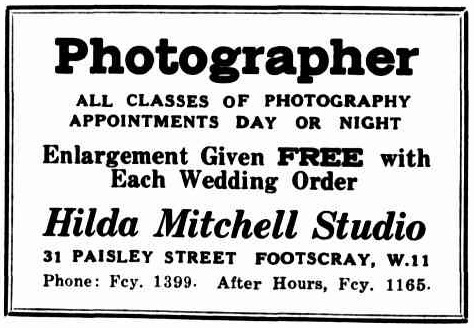 Hilda Mitchell's Stuudio advertised heavily in regional newspapers such as the Sunshine Advocate and the Williamstown Chronicle in the 1930's and a number of wedding photos by the studio can be found on Trove. 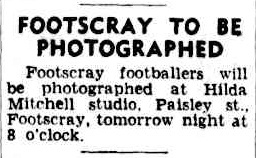 In 1947 she is recorded as a member of the Institute of Victorian Photographers. 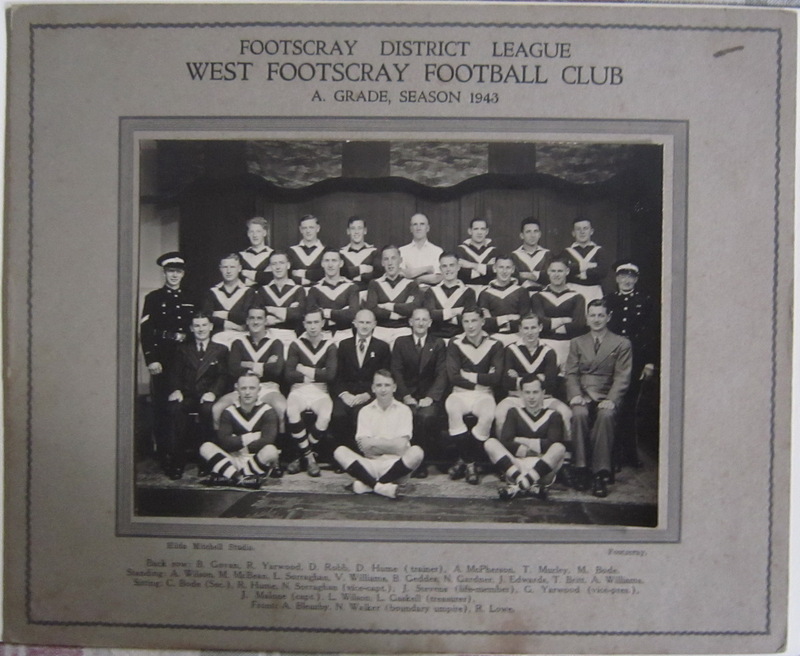 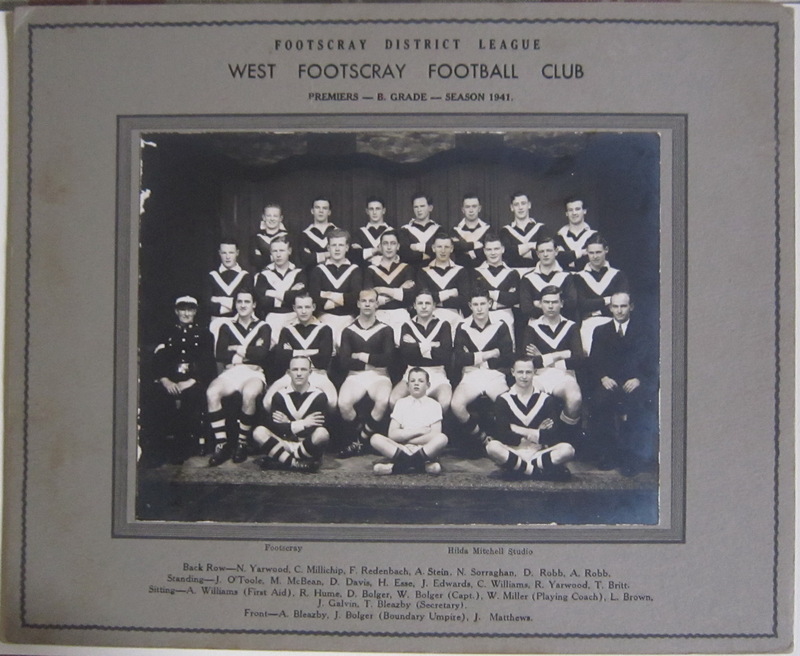 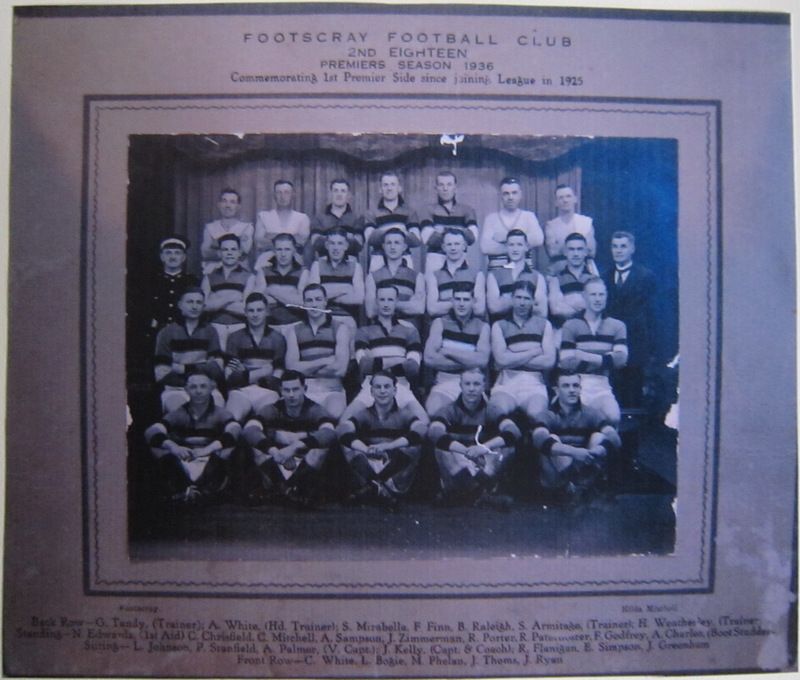 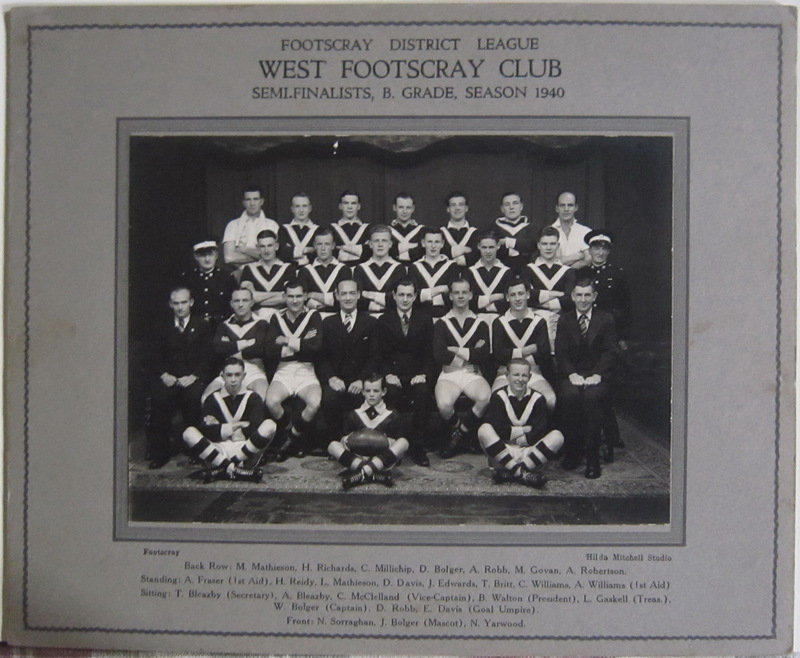 A number of Footscray Club photos were taken by the Studio.